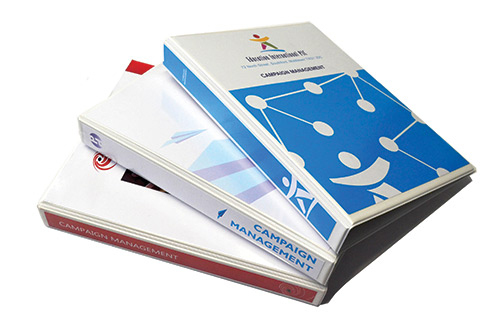 The organisation of databases and the management of design, printing, stuffing, addressing and mailing envelopes is time consuming and work we can help you with. We work closely with you to ensure deadlines are met. FAST – We would expect to design and print your leaflet or mailshot and handle the logistics leading to despatch within a few days. LOCAL – If it suits you we can visit your office to discuss your programme – and at short notice. PERSONAL – If you need further advice please give us a call (0800 999 KWIK – easy to remember and free!) - we are very friendly, helpful, techno-savvy and professional.